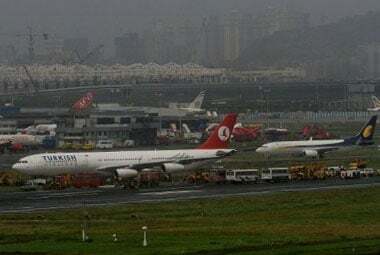 FIRs have been registered against top officials of the aviation ministry, GVK Ltd and police department on a complaint that Mumbai International Airport Ltd (MIAL) received undue benefits. 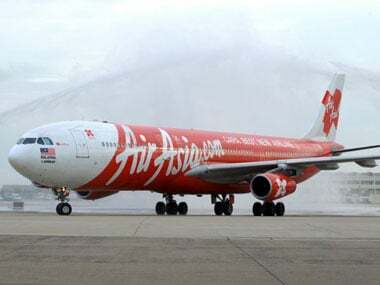 The next move for AirAsia India would be to apply for an airline licence from the aviation regulator Directorate-General of Civil Aviation. 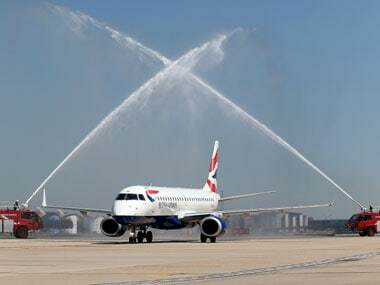 This practice is not helping fill more seats but is driving up airlines' losses further. Less people are flying and those who are actually flying are leading to lesser earning for airlines. 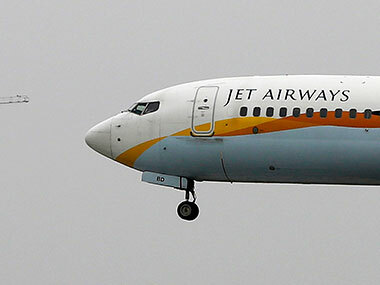 With the government withdrawing Kingfisher Airlines' international flying rights and domestic slots, the Jet Airways has approached the aviation ministry to acquire six of the vacant slots, according to sources. 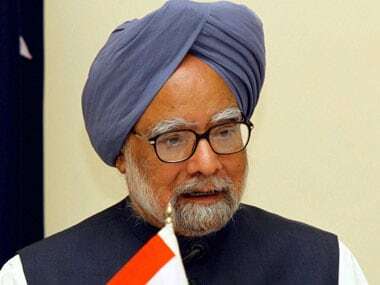 The Central Vigilance Commission has recommended major penalty including withholding increment and promotions of nearly 12 Civil Aviation Ministry officials for allegedly misusing their official positions. 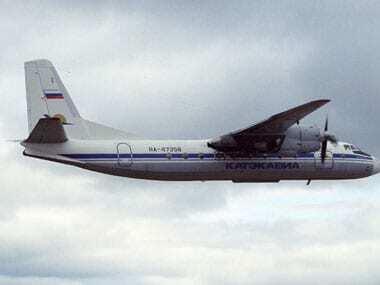 The assurance came at a meeting between Aviation Minister Ajit Singh and Chief Minister Prithviraj Chavan in Delhi. 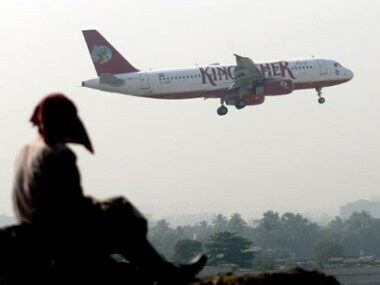 Kingfisher Airlines, which has massively cut down operations including completely winding up international services, has agreed to pay only up to Rs 10 crore of its Rs 76-crore service tax dues this fiscal. As the prime minister knows all too well, the challenge is delivering on his commitment. Very few believe that after the retail FDI fiasco, the govt will be able to push through any more reform measures. 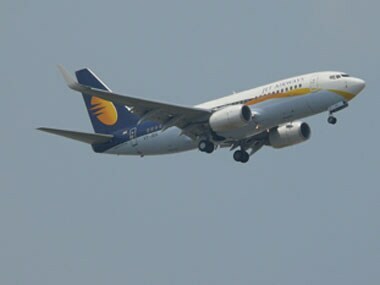 While approving the draft Cabinet note on FDI in airlines, the Finance Ministry has suggested the DIPP consult Sebi on the issue as several airlines.